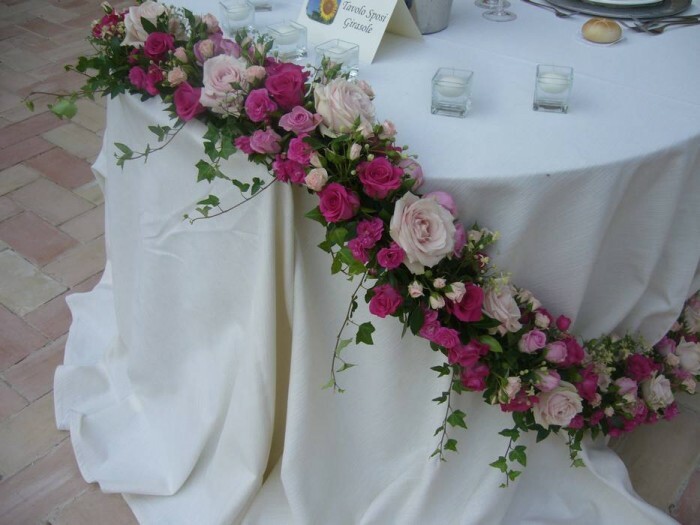 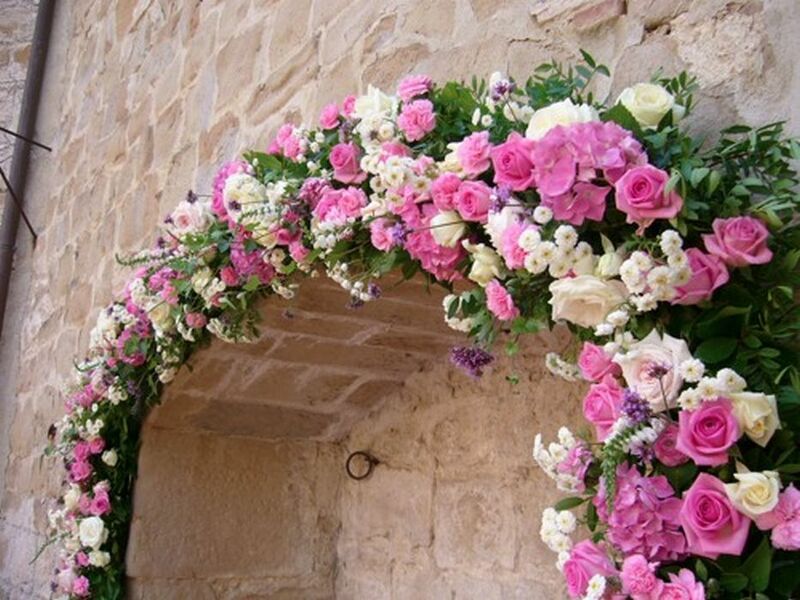 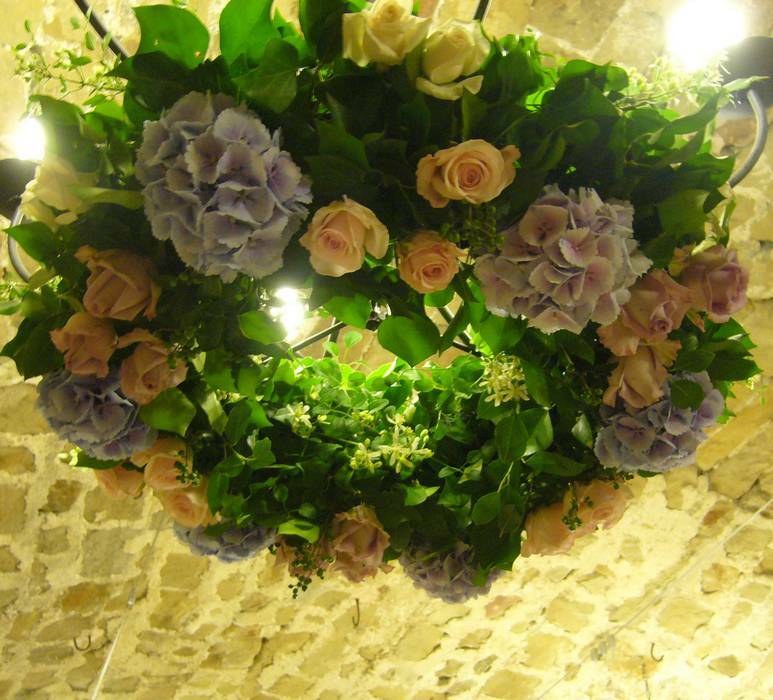 The flower scheme is very important in a wedding: the choice of blooms, colours and shapes reflects the style and personality of the bride and groom and makes every event unique, adding character and colour to the church and the venue. 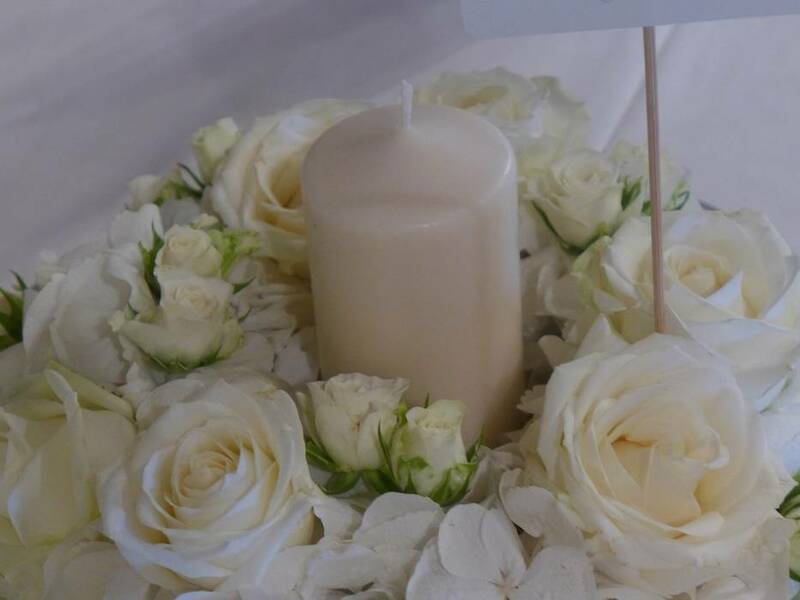 Flowers accent and complement every moment of the day and live on in photographs and memories of all who took part in the event. 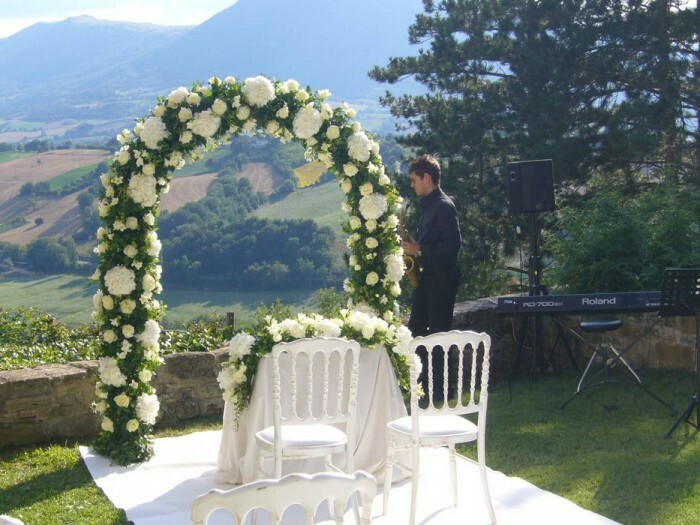 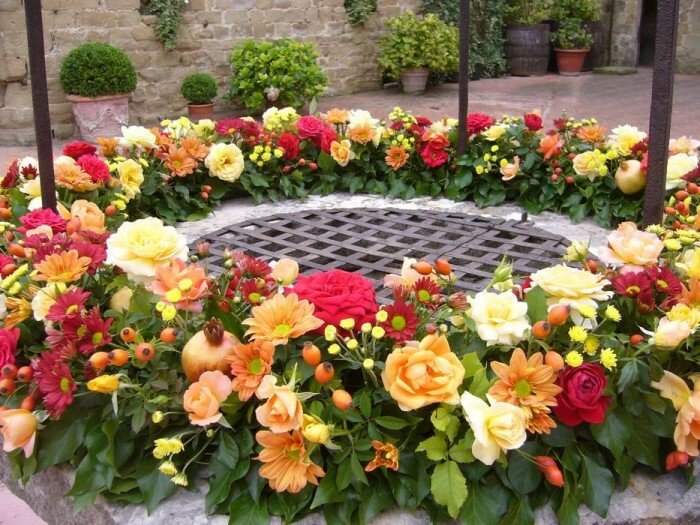 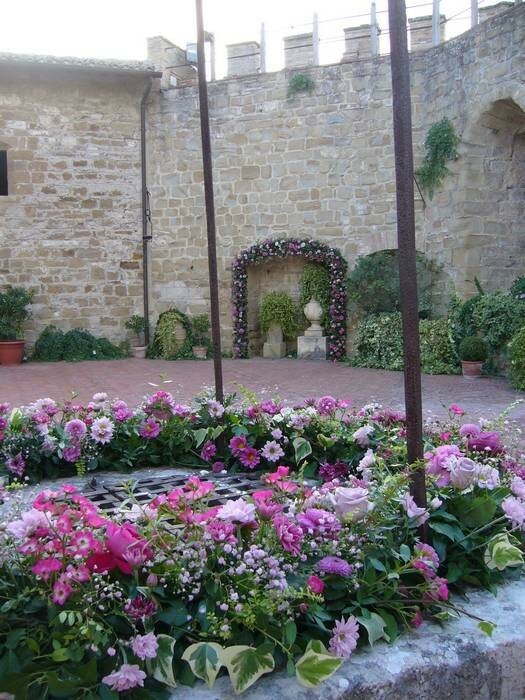 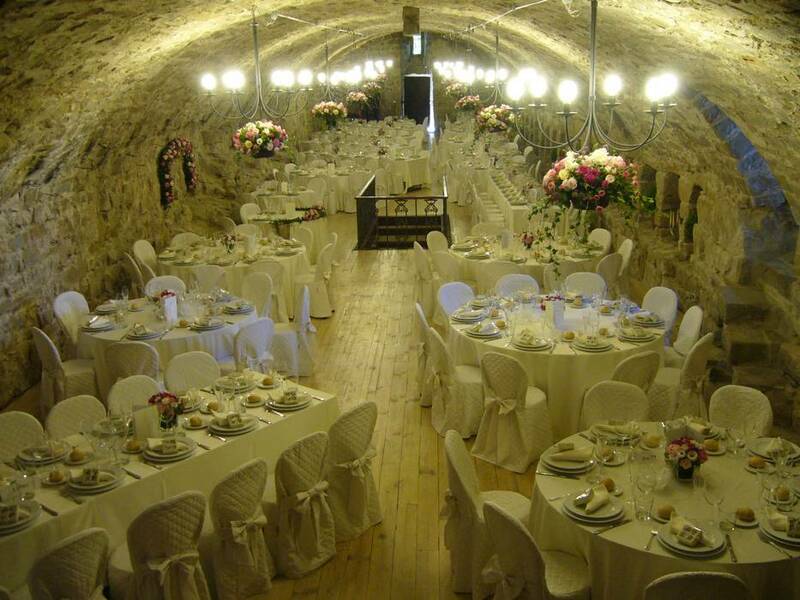 The Castle of Rocca d’Ajello is surrounded by extensive grounds cultivated intensively in order to produce a great variety of flowers to be used by the Castle’s florists in stunning arrangements inside the house or for weddings and events. 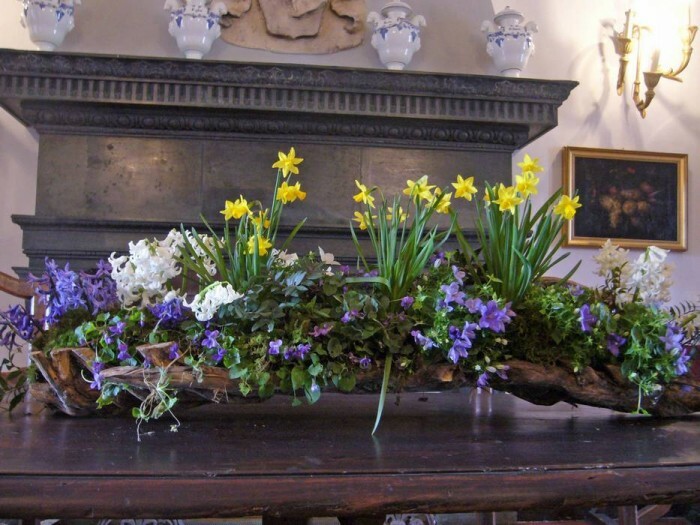 Greenery is also very important and the gardens provide many different kinds, besides wild flowers, fruit, berries and foliage picked in the woods and meadows of the estate. 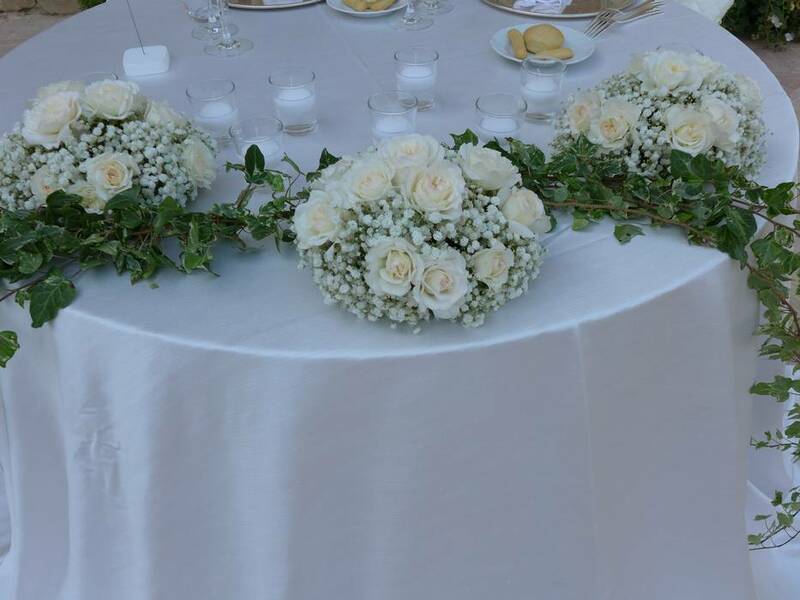 The mix of all these elements makes our arrangements original and unique. 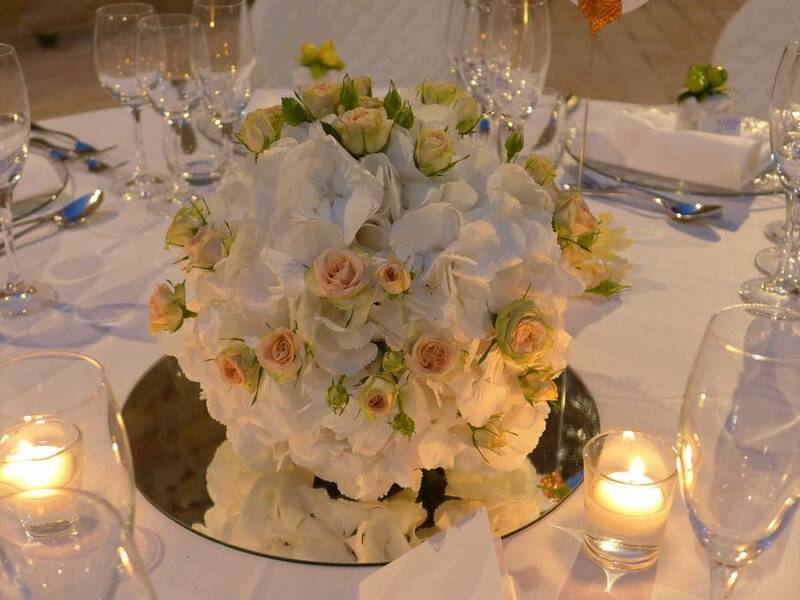 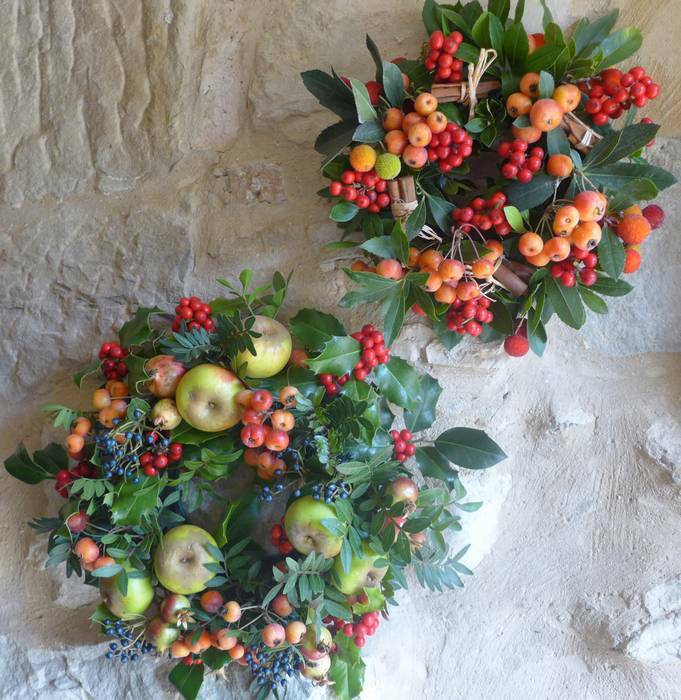 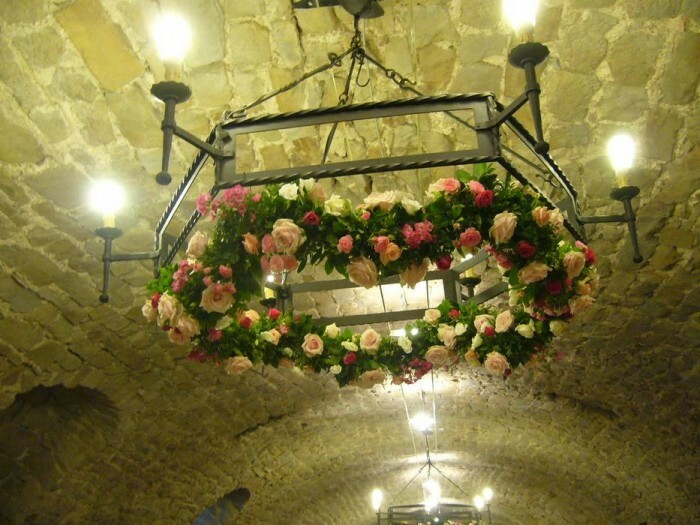 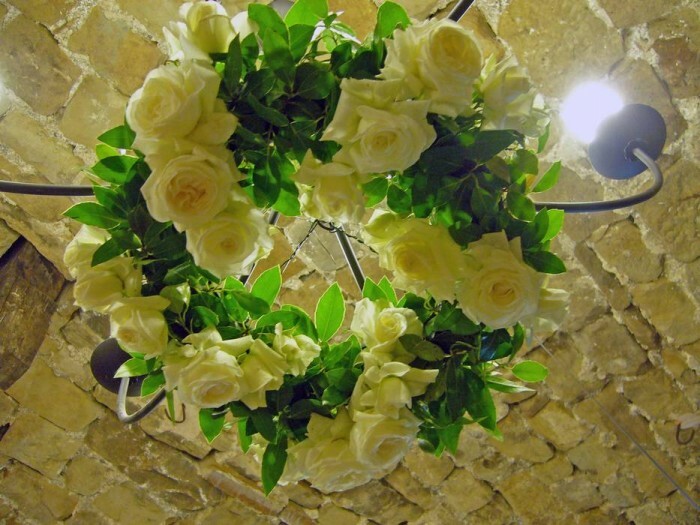 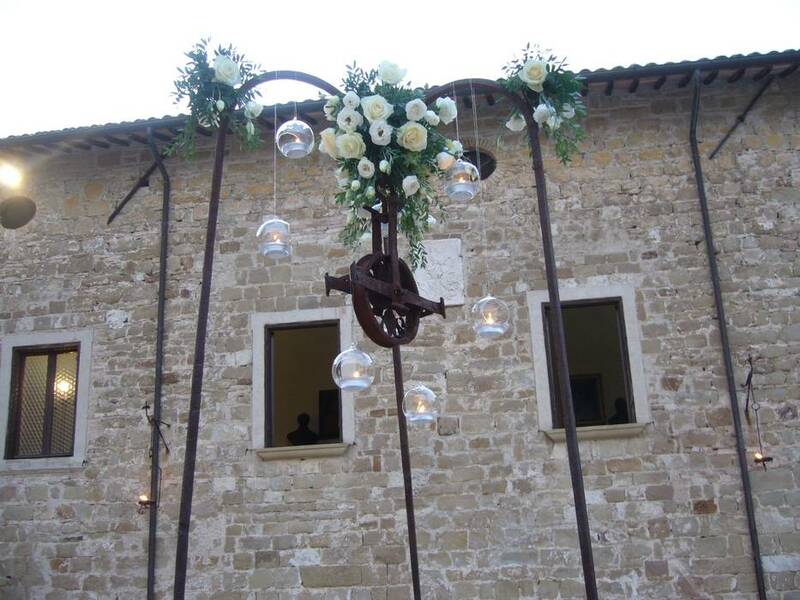 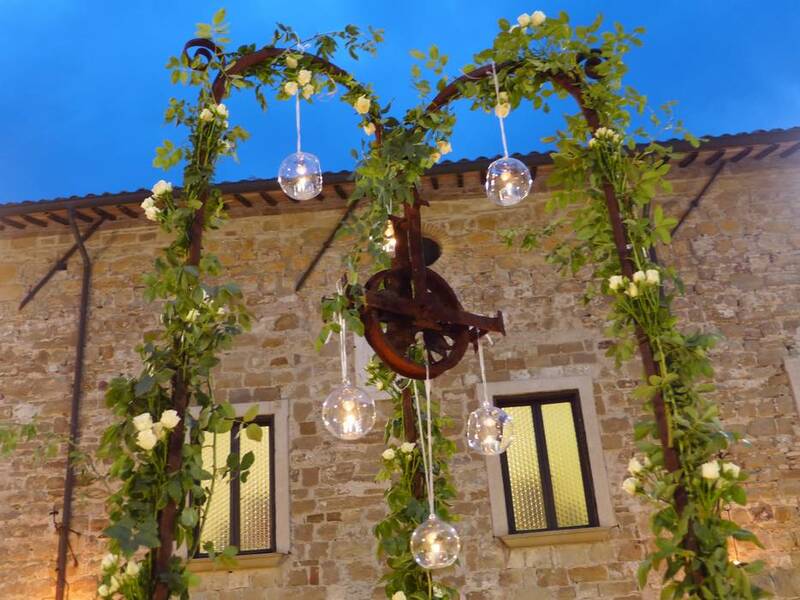 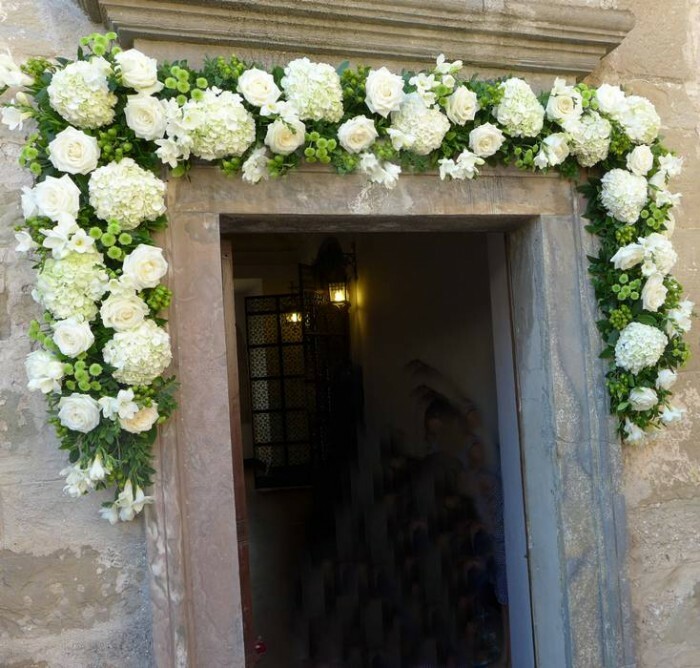 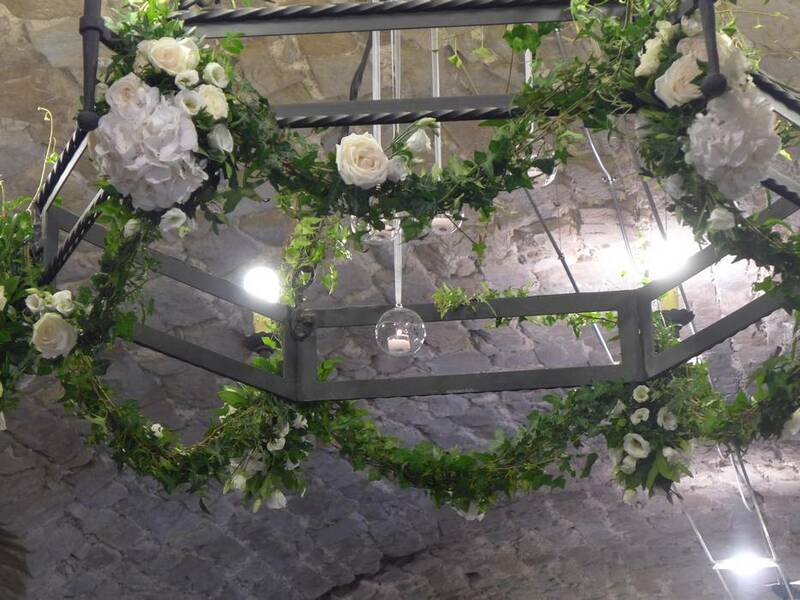 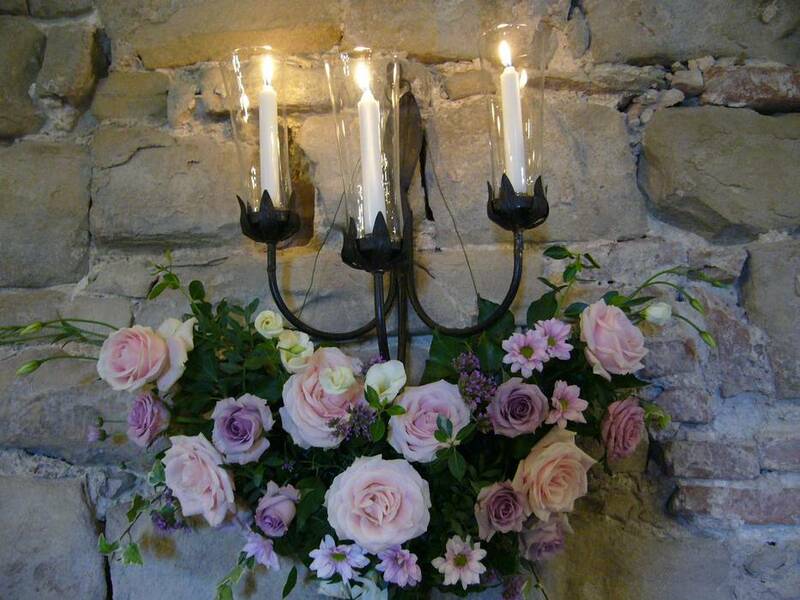 The Castle’s in-house florists, who work only for the venue, have planned and built during the years a series of structures to decorate chandeliers and wall lamps, arches to frame doors and windows, self standing arches for outdoor ceremonies, swags and garlands of all sorts. A vast choice of vases, baskets, mirrors, candles and other items allows personalized solutions for centrepieces and all other floral arrangements. 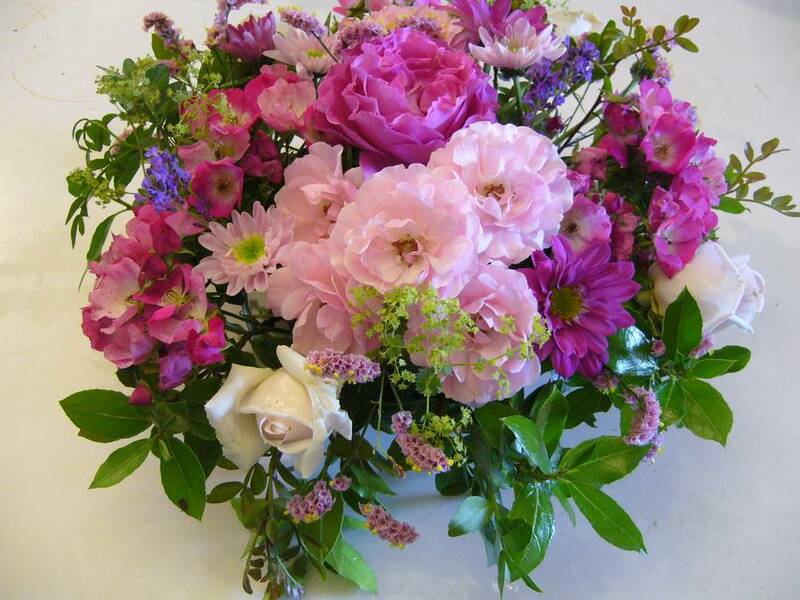 In spring masses of roses appear everywhere, first the old ones, with their very double, blowsy and heavily scented blooms, then the modern ones that will accompany us until the first frosts. 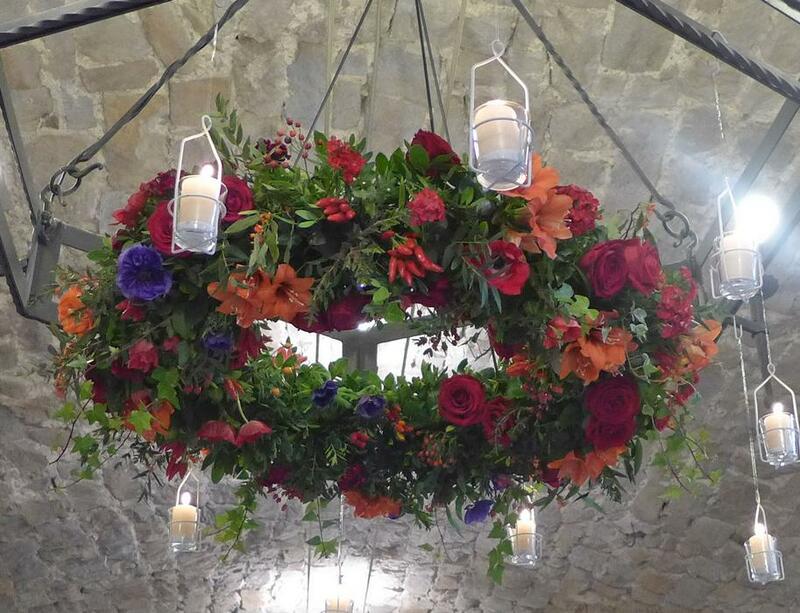 The colour palette includes all colours, from white to the deepest red, passing through yellow, orange, pink and fuchsia. Their blooms are of different shapes, single, semidouble or very double, big, small, spray. 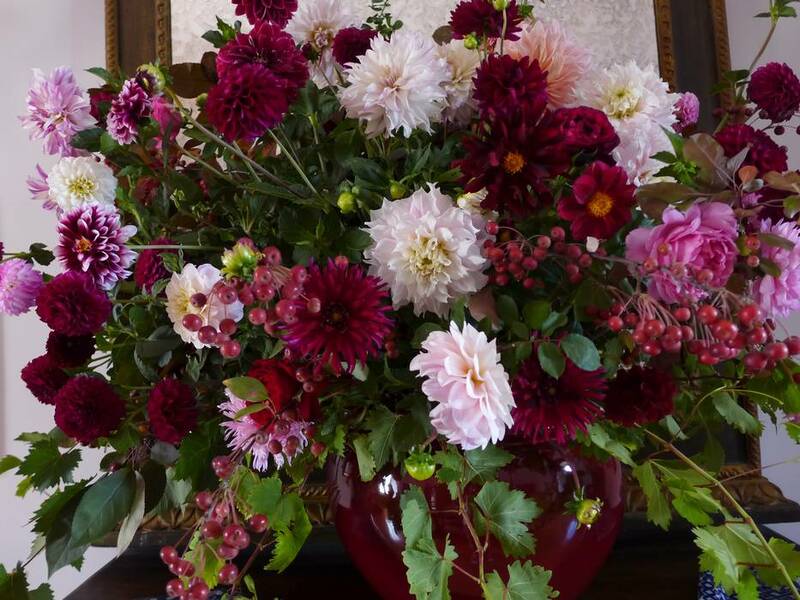 In the summer a riot of dahlias bloom incessantly in the small Rectory garden, and here too all the colours and shapes are represented from the opulent decorative dahlias to the tiniest pompons. 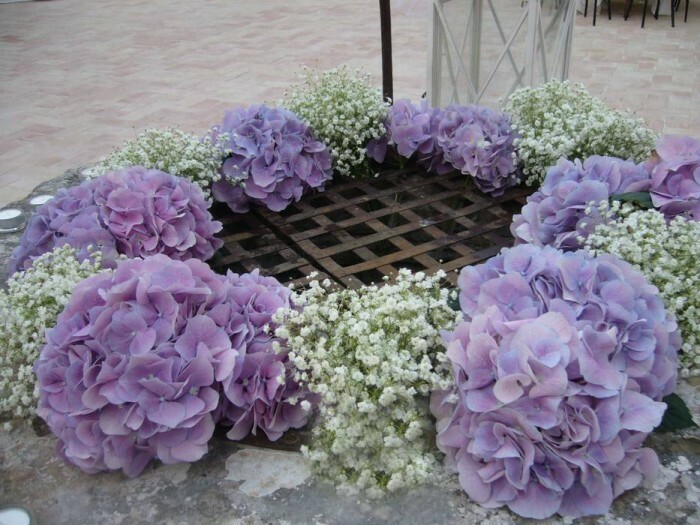 We also grow lots of perennials: lavender, stately delphiniums, verbena bonariensis, nigella, physostegia, alchemilla, helenium, scabious, solidago and many others. 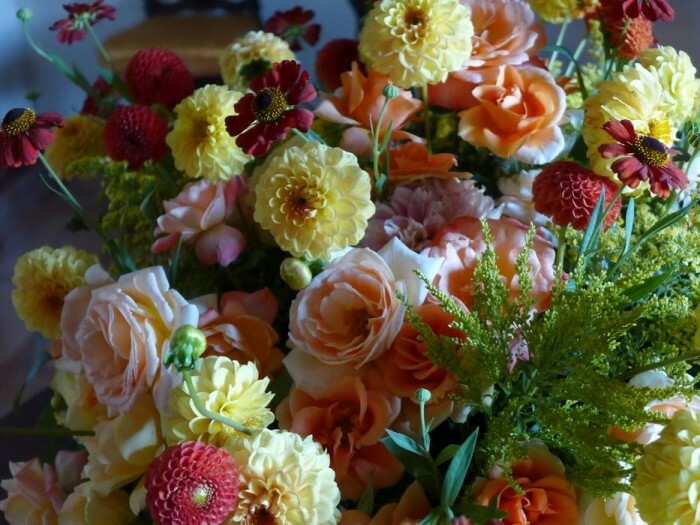 Garden flowers mixed with more “important” flowers like roses or hydrangeas give the arrangements a lighter, more natural touch.